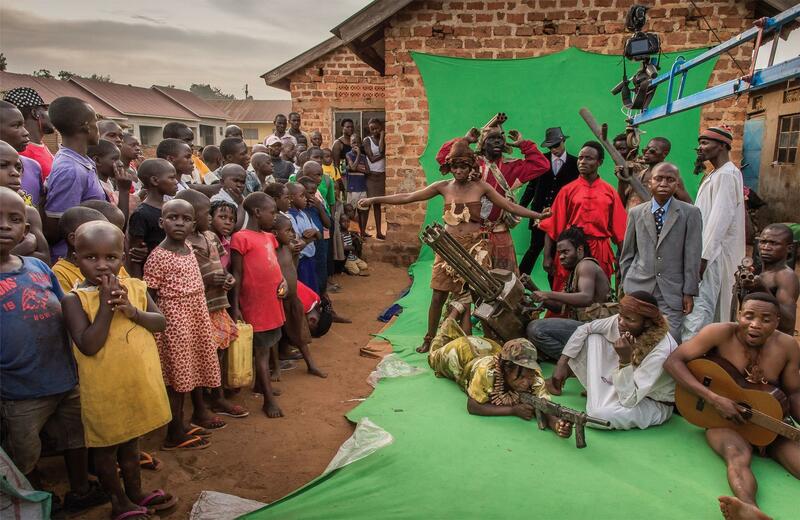 You don’t have to look hard to find film fans complaining, at length, about the indomitable tide of unwanted sequels or remakes swamping our cinemas and taking funds away from creative or interesting ideas. I’d usually be one of them; I’d much rather be surprised by something new, than watch studio execs, led by focus groups, fumble through another confused rehash of a film I already love. There’s a whole long, bitter debate to be had over that issue, but I’d like us to think about something slightly different for a moment. After yet another internet-whinge-fest broke out over the proposed remake of Big Trouble In Little China, I wondered if that wouldn’t actually be something I’d like to see. I like the original, but watching it now, it does show its age a little and could well benefit from a more modern take, with newer effects and more modern stunts. With the right creative team there really is something to build on there, unlike, just to name a few, another Prometheus, or Terminator, or Batman or Superman. So here’s a few as yet unmade sequels and reboots (that I’d really like to see) that are unlikely to happen any time soon. Let’s get this elephant in the room out of the way first eh? Why not take another shot at something that failed badly before, but clearly had potential? This is the kind of remake that should happen more but is also an example of why it doesn’t! 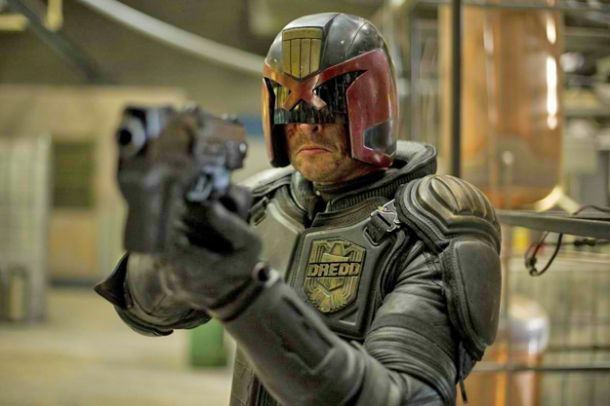 Dredd bombed hard at the box office, despite being a more accomplished film than it’s predecessor. Even though it’s also arguably better than a few of the big hits of that year (I’m looking squarely at The Dark Knight Rises and Avengers Assemble here), and has had a huge surge in DVD/ Bluray/ streaming sales and spawned a dogged ‘Make a Dredd Sequel’ campaign this still hasn’t been enough to get Dredd 2 made, yet. 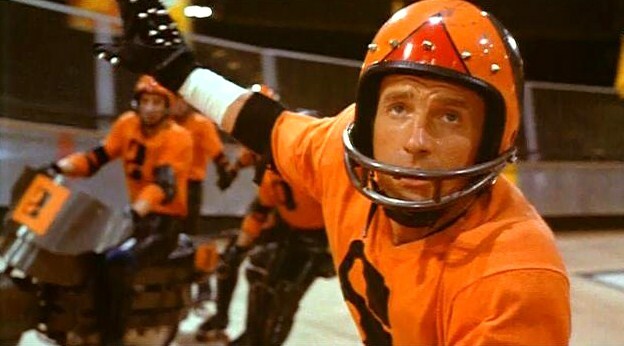 Set in the far-off dystopian future of 2018, and starring James Caan as the top player in the titular future bloodsport designed to show the futility of individual effort, Rollerball’s already been remade once; it’s just a shame that the more recent effort sucked completely. All the brilliance of the corporate conspiracy behind the game was removed, LL Cool J was added and the production allowed itself to become distracted by the sport, (which was kind of what the original movie warned against…) The original film has an excellent high concept at its core, but the execution is a little dated now. It’s a film that could benefit from being remade again, as long as they remember what the original was really about in the first place. Now, I’m new here, but I recently read an article by the_dark_mike, and he used the word ‘gorramit’ in a sentence like it was a thing. So I’m going to assume you’re all with me on this, and say no more. For a long time I felt really sorry for Taylor Kitsch. In 2011 he was the new hot property, getting cast in all these upcoming movies, clearly casting directors loved him. Then, in 2012, every single movie he was in fell flat, and for a while his career was stone dead (until season two of True Detective anyway). 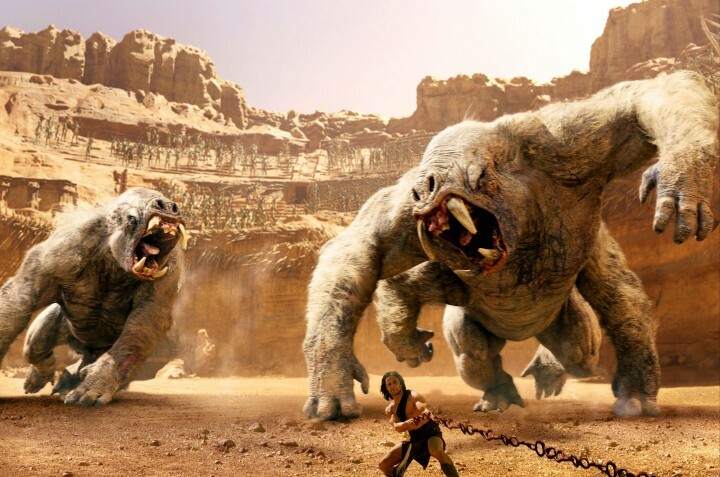 A film of the ‘John Carter of Mars’ books has been in development, hell, since the dawn of time, Bob Clampett was working on an animated version in the 40’s, and in the time it took to finally bring John, the Tharks and Barsoom to the silver screen loads of filmmakers had already shamelessly ripped it off (Star Wars and Avatar to name just a few). 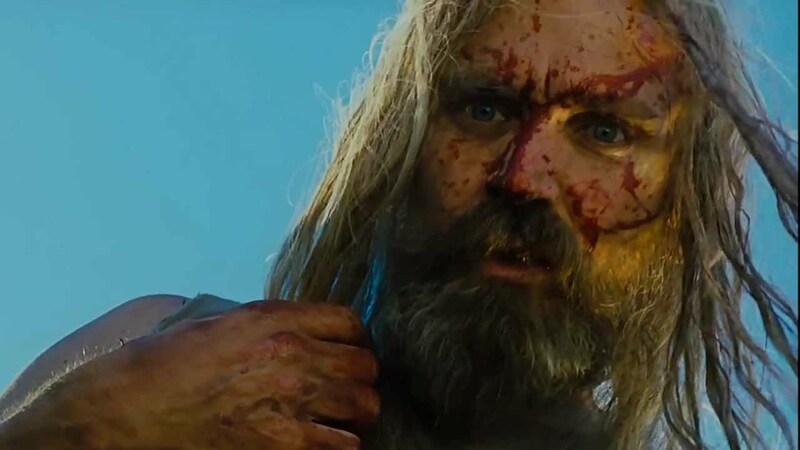 So it’s kind of inevitable that audiences turned away from a film that appeared so derivative, doing themselves a huge disservice and missing out both a great fantasy/adventure romp and and the possibility of any further films in the process. I could not give two shits about Justice League Dark, Crimson Peak, Pacific Rim 2, or even The Mountains of Madness if farting about with these comes is at the expense of Hellboy 3 being made. But I’m being unfair. 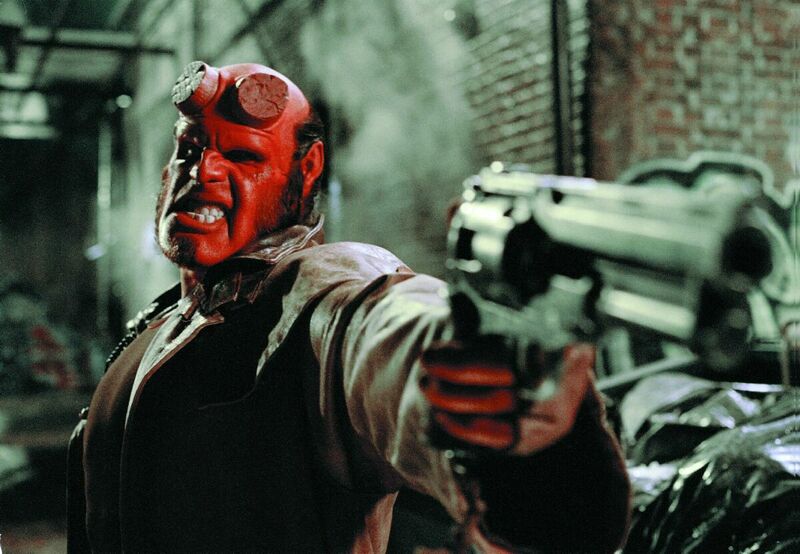 Interviews have indicated that Hellboy 3 has been held up all this time because nobody in Hollywood will finance it, here’s hoping Ron Perlman’s new twitter campaign makes some suits sit up and take notice. 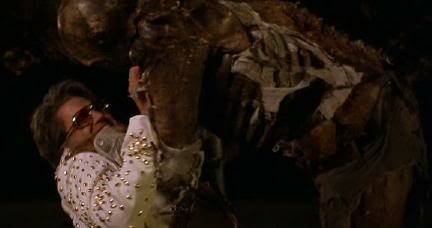 Bubba Ho Tep is about an Egyptian mummy dressed as a cowboy hiding in a care home and sucking out the souls of the elderly through their bumholes. Bruce Campbell plays Elvis Presley, living incognito in said care home having faked his death. The mummy and he fight it out. No I didn’t dream it , this movie exists and it’s all kinds of awesome. The sequel was allegedly happening once upon a time. It would have been called Bubba Nosferatu and it would have featured Campbell as a younger Elvis facing off Evils (get it!) against a clan of vampires. I can’t possibly imagine why Hollywood backers are scared shitless of throwing money down this particular pit. Itself a sequel to House of 1000 Corpses, The Devil’s Rejects might be one of my favourite films of all time. The gore (so much gore…), the black humour, the music, and the fact that Rob Zombie takes the villains from 1000 Corpses (who are the worst people you could ever hope to meet) and without compromising their utterly evil natures, makes us root for them to win, and gives them a glorious final chapter that’ll stay with you for years. A while back Mr Zombie teased that he was considering telling another story with the Firefly family (as they’re known) but nothing has come of it as yet. A lot of people hate this legendarily bad movie. I’m not one of them. It’s too much of a fascinating historical artefact, to not look back on and wonder: ‘How did they manage to get every single thing so very wrong?’ The Mario games have their own brand of total acid-trip insanity, but the movie decided to try and make it all a lot more realist and Cyberpunky, which lead to an even more insane end result. 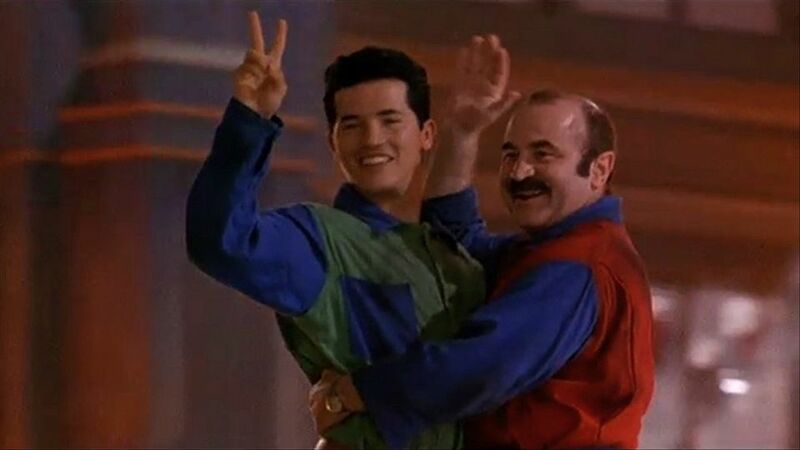 I reckon though, in this age of adult swim and adventure time, it’s time somebody had a bash at a feature length Mario Brothers animation in a similar, mental vein? Tell me you wouldn’t watch that? Friends, I want your thoughts on this. What films do think actually deserve a sequel or a reboot? Have I missed any obvious candidates? Or are you a Hollywood financier with the ability to make my dreams come true? Leave your thoughts in the comments below.